When you hear the word ‘fitness’ do you get a small tingle of excitement in your stomach? Perhaps seeing other people running makes you want to grab those sneakers and hit the pavement. Whatever exercise it is that gets your blood pumping, you probably consider yourself a fitness junkie. You are the type of person who seeks out a good cardio workout, an adventure that requires the use of your muscles, and is looking for the best place to rent that allows you to be… you! Well look no further. 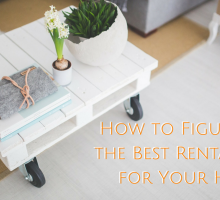 If you are in the market for a new rental and are keeping your options open, here are the best places to rent if you are a fitness junkie! One of the major cities in Alberta is the city of Calgary – also called ‘Cow Town’. This wonderful and thriving city is one of the best places to rent if you are a fitness junkie. Because of its close access to all type of recreational activities you have the option to stay active all year long. Biking, walking, or running to work are easy with the beautifully paved paths that start in the northwest of the city and go all the way through downtown to the south. The city has an abundance of hockey rinks, swimming pools, curling rinks, archery ranges, jogging tracks, and skating ovals. Not to mention, every community has at least 1-2 gyms for you to attend. Wherever you live in this city, there is plenty to do to keep your heart rate up! There are currently 6,013 rental listings available on Rentfaster.ca with an average price of $1,387. If you are looking to live further to the east in Canada, then a viable option to meet your fitness requirements is Toronto, Ontario. This location is a combination of city and nature and whatever your fitness preference is, there is always lots to do and see. Toronto has a number of beautiful parks as well as gorgeous walking and hiking trails that go through and around the city. What makes Toronto different than other locations is the close proximity it has to the water. The Harbour located on the southern part of the city is the perfect place to stay active. Sailing, water sports, canoeing, kayaking, not to mention stunning cruises that can take you to the Toronto Islands. There you have the whole island to explore via bike and walking paths and can finish the day off with a swim at the beach! If you like to be outdoors, Toronto is an amazing place to live! There are currently 359 available rental listings on Rentfaster.ca with an average listing price of $1,971. For Vancouver, BC, the question becomes – ‘What isn’t there to do?’ This amazing coastal city is a dream come true for those looking to stay near the water and have recreation as their primary focus. The cost of rent is higher in this city, but the accessibility is better than you could hope for. The city has been reviewed as one of the best places to go to stay active by a number of different bloggers and travel guides. Not only are there breathtaking views of the water, but the city has maintained numerous paved recreational paths. If water activities are not your cup of tea, then to the mountains you go! Only a short drive away is thousands of hiking trails, snowshoeing opportunities, and ski hills that are calling your name! For a bit of everything in the recreational department, Vancouver is one of the best places to rent. There are currently 221 available rentals on Rentfaster.ca with an average listing price of $2,016. You may be thinking that Saskatchewan is a strange place to live for recreational opportunities. What you don’t know is that this city is booming with fitness-loving activity! Plenty of different marathons and charity runs are held in this vast city every year. These races and marathons include the Saskatchewan Marathon, Mimosa Run, Remembrance Day Run, and many more! Saskatoon also has access to copious amounts of green spaces that include hiking and walking trails for beginners and those more experienced. This city is home to fitness programs in various recreational centers, skating rinks, tennis courts, cross country ski trails, and even a few golf courses! Don’t let the flat landscape fool you, Saskatoon is a popular and affordable city for fitness junkies like yourself! There are currently 464 available rentals on Rentfaster.ca with an average listing price of $966. If snow sports are your favourite, then you have probably heard of Banff, Alberta. This mountain-central city is one of the biggest hot spots for hiking, skiing, and snowboarding and is a desired place to live for people from all over the world. Banff is actually a small town situated roughly in the middle of the Banff National Park. The park is home to thousands of outdoor activities including fly fishing, hiking, mountain biking, dog sledding, ice field tours, etc. As well, Banff is extremely close to Lake Louise which features jaw-dropping turquoise waters with unlimited outdoor events. If the outdoors is where you prefer to exercise and stay active in both summer and winter, then Banff, Alberta is one of the best places to rent! There are currently 6 available rentals on Rentfaster.ca with an average listing price of $1,603. Whatever type of recreational activity you enjoy, Canada is the ideal place to find a bit of everything. 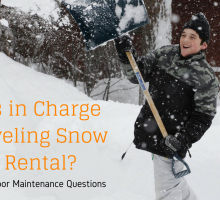 If the outdoors is your preference, then Banff and Saskatoon are the best places to rent. If the water is where you belong, Toronto or Vancouver might be the best option for you! 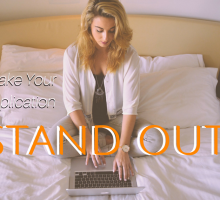 Live in a place that has what you are looking for and find the best rental to suit your needs! 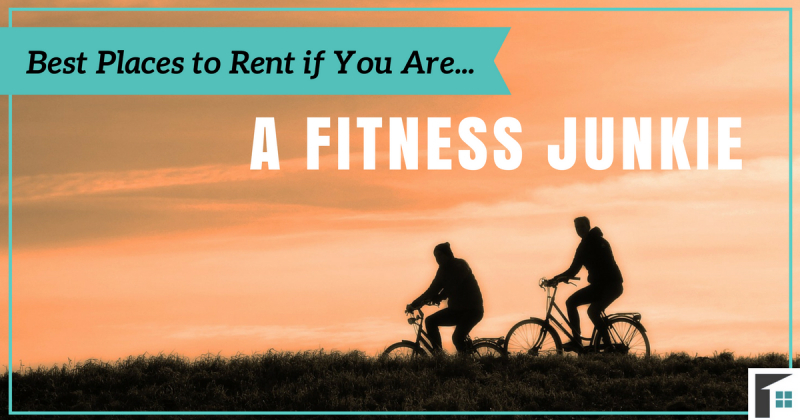 Check out Rentfaster.ca for more details and to find the perfect rental in the fitness-junkie city of your choosing! Happy sweating!